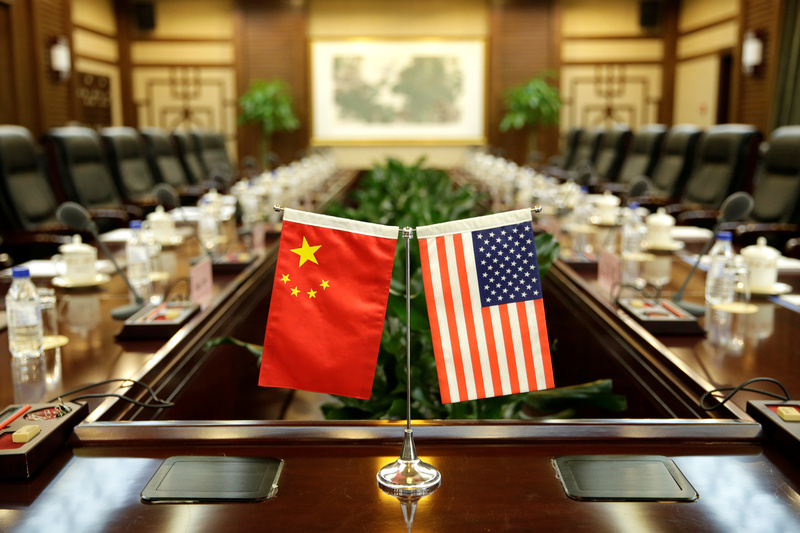 A Chinese delegation led by Vice Premier Liu He met with U.S. officials on Feb. 21 to discuss a possible trade agreement they hope to finalize by March 1. U.S. tariffs on $200 billion in Chinese imports are set to increase the following day if no agreement is reached. The parties are working on six memorandums of understanding that focus on forced technology transfer and cyber theft, intellectual-property rights, services, currency valuation, agriculture and non-tariff barriers to trade, Reuters reported.